Cape Verde, The Canary Islands, the Caribbean – they aren’t exactly around the corner for a bird based in Amsterdam. Which is why I flew across the European continent (and a bit beyond) in search of idyllic island escapes. Thank me later. This sleepy beauty is only a stone’s throw away from the hustle and bustle of St Tropez. The French state owns four-fifth of the island since 1971, making it part of a protected national park. 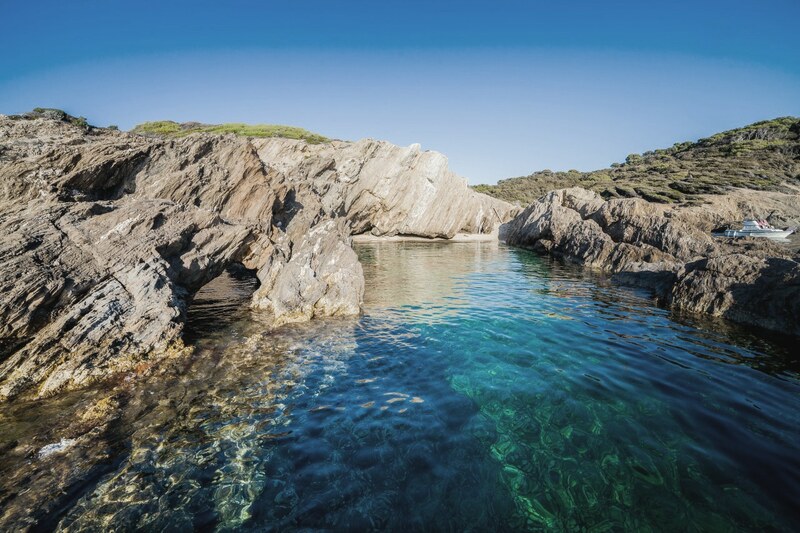 Porquerolles, with cliffs in the south and beaches in the north, is a heavenly place for both hikers, swimmers and sunbathers alike. The beaches on de Islas Cíes, off the coast of Vigo in the northwest of Spain, look almost tropical. 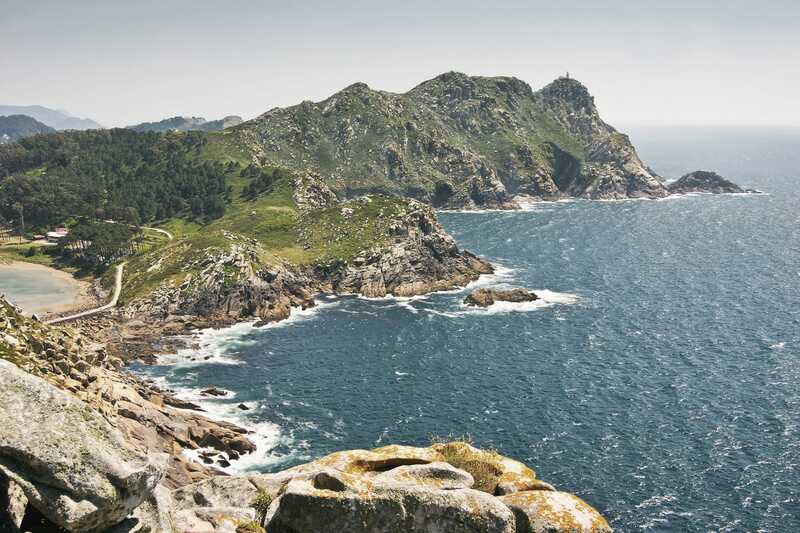 No wonder the locals call it the Galician Caribbean. Praia de Rodas is an unbelievable stretch of white sand that connects two pieces of rough, mountainous land with numerous caves. If you’re in the mood for soul-searching, this is the spot. Italy is a goldmine when it comes to island escapes. From Isola Maddalena just north of Sardinia to Pantelleria between Sicily and Tunisia, as seen in the 2015 film A Bigger Splash. A very special one can be found north of Sicily. 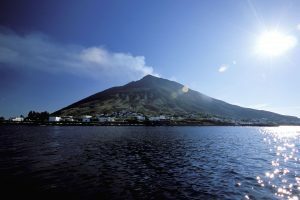 Stromboli is an active volcano that erupts (softly) multiple times a day. Daredevils climb up there (924 m) to get a close look. Lonely Planet calls it a ‘captivating bohemian getaway’. 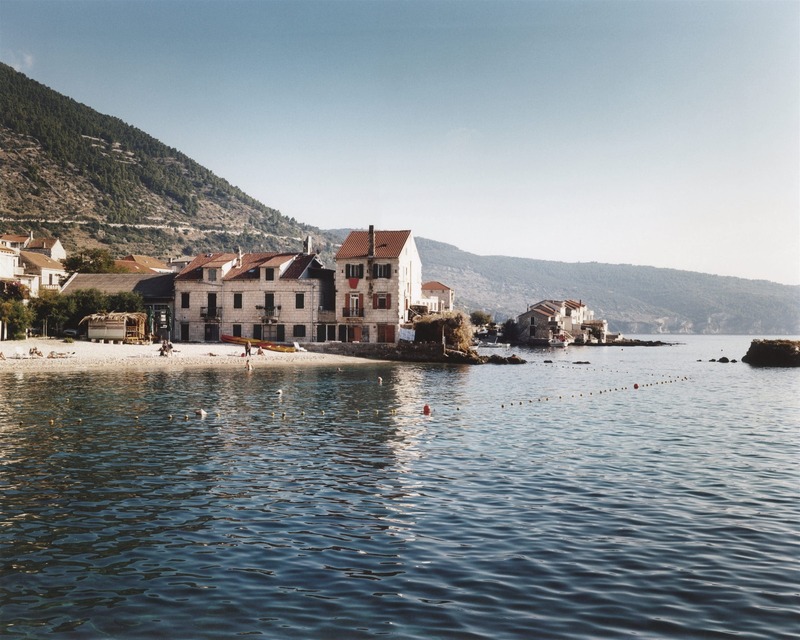 Vis might well be Croatia’s most mysterious island: it served as a military base for the Yugoslav army and was a no-go zone until 1989. Now visitors come here for the peace, quiet and spectacular scenic routes that wind its way through the Tuscany like landscape. Like Italy, Greece has an abundance of idyllic islands to choose from. 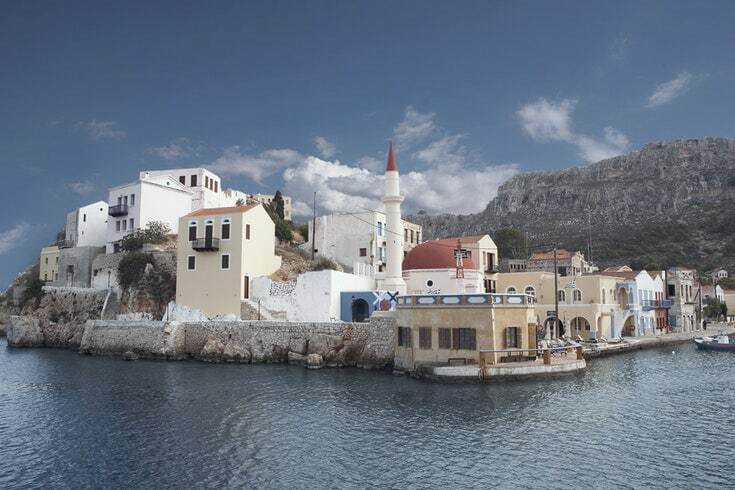 Like Sikinos and Ios, the less-famous neighbours of Santorini, or Kastellorizo, less than two kilometers off the coast of Turkey. Reached by air or ferry from Rhodes, the neoclassical, multicoloured houses around the harbour are a side to see before you set out for a refreshing swim in the turquoise waters that line Kastellorizo’s shores. One hotel and a whole lot of emptiness, that about sums it up. Comino, the smallest inhabited island of Malta, is breathtaking, boasting plenty of cliffs and caves to keep your adventurous spirit satisfied. 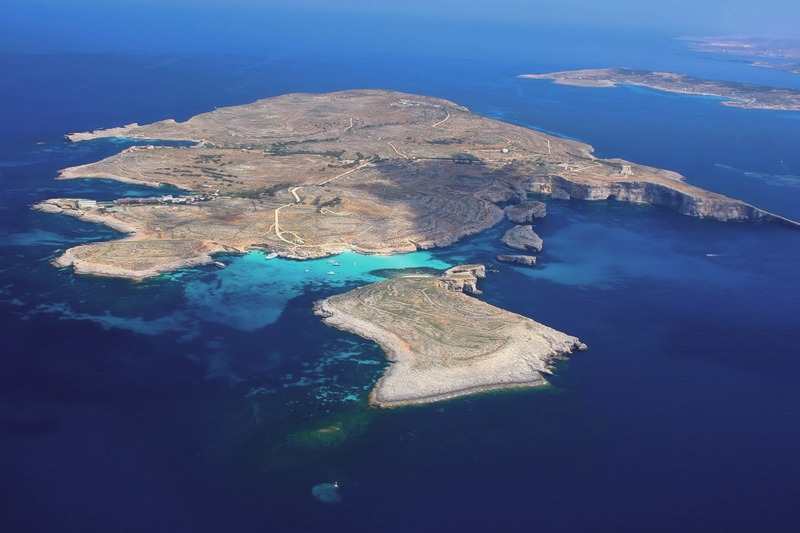 The Blue Lagoon is beautiful and Comino’s modest size (2.5 by 1.5 km) makes it hard to get lost. Visit it in the low season to avoid the many day trippers from the bigger islands in summer. This peaceful oasis of an island is part of the Azores, an archipelago of nine volcanic islands in the middle of the Atlantic Ocean. First settled in 1444, São Miguel is the largest – and quite possibly the prettiest. It’s called the ‘Green Island’ for a reason: the next volcanic lake, waterfall or hidden beach is often just around the corner.